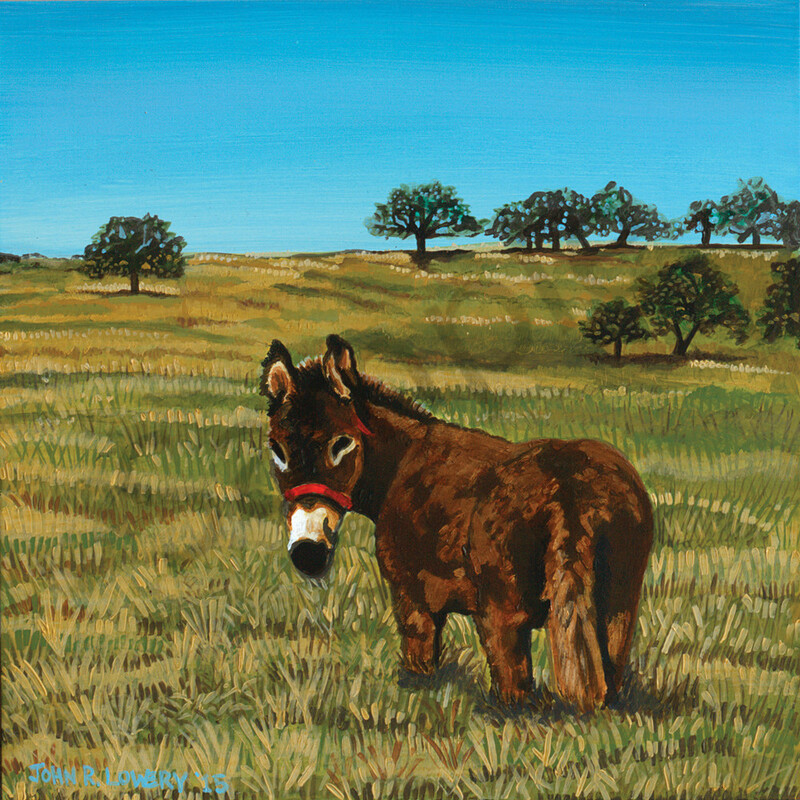 Original Texas landscape paintings featuring donkeys, by John R Lowery sold as art prints. The donkey seems shy. 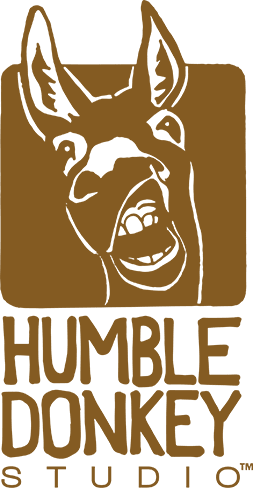 Humble. I named my studio after this painting or, at least, the thought of being humble. As an artist, you paint and hope people like your work. I don’t think I am the best painter on the planet. I just do my best, humbly, and hope people enjoy it.